The NSW Teachers Federation's (NSWTF) The Centre for Professional Learning (CPL) provides high quality professional training and development for teachers in NSW government schools. The courses and conferences aim to provide practical, tested and well researched approaches to issues that face teachers every day at the school level. 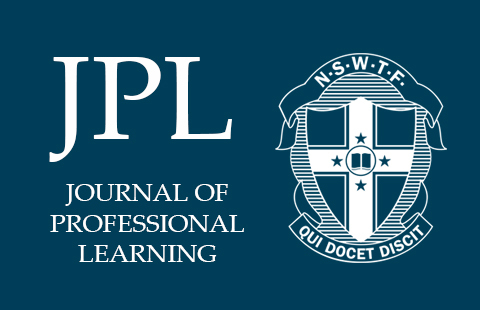 The Journal of Professional Learning (JPL) and the JPL Podcast seek to enhance the quality of teaching and public education in NSW and Australia through practical articles and professional conversations for teachers. All courses and conferences have full accreditation from the NSW Education Standards Authority (NESA) and the support of the DoE. The NSWTF is endorsed to provide NESA Registered Professional Development for teachers accredited at Proficient Teacher and at Highly Accomplished Teacher. The Director and the Assistant Director of the CPL are teachers from public schools. Kathy Deacon is currently the NSW Teachers Federation’s Director of the Centre for Professional Learning (CPL). 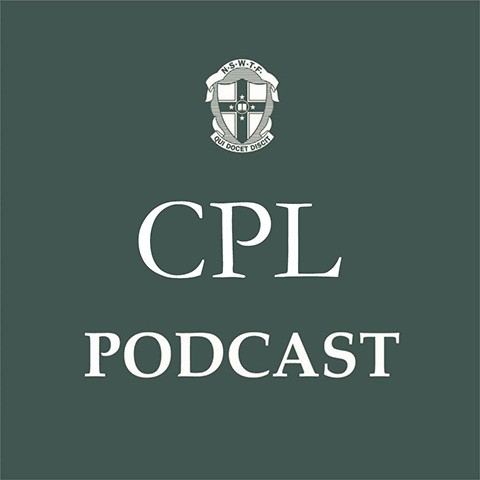 Carly Boreland is the Assistant Director of the CPL and Editor of the JPL. Alison Thorpe is the Senior Administrator. The NSW Teachers Federation Librarians, Mary Schmidt and Graeme Smart, also support the work of the CPL. Additionally, Graeme Smart is the JPL's online proof reader. The resources and facilities of the NSW Teachers Federation are also deployed in support of the CPL.